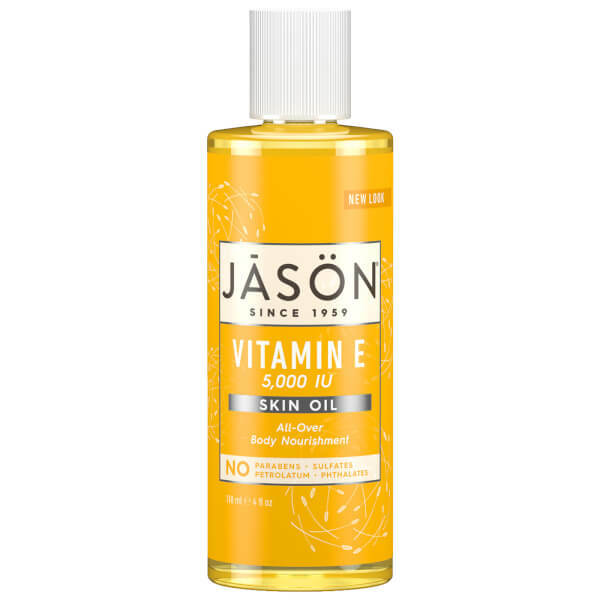 JĀSÖN® Vitamin E 5,000iu Oil All Over Body Nourishment is a deeply moisturising formula enriched with pure Vitamin E Oil. 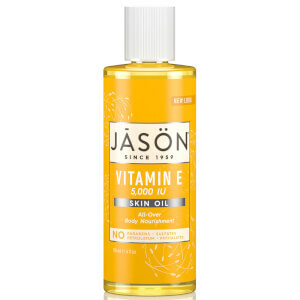 Deeply nourishing, the replenishing formula contains Vitamin E Oil plus five natural essential oils of Almond, Apricot, Avocado, Sunflower and Wheat Germ to help renew skin's softness. Delivering a veil of intense moisture and antioxidant protection, the solution can be used alone on targeted areas of the body, or blended with body lotion for an extra burst of hydration. Free from parabens, artificial colours, petrolatum, SLS, phthalates and synthetic fragrance.